Do you remember those old movies where the humble house buyer goes to the bank to beg for a house loan? Today, with so many lenders competing for your business, you get to choose the lender that best fits your needs. That is a great benefit to you as a buyer. Read on for three steps on how to find the best mortgage lender in your area. Get your finances into peak condition before shopping for a lender. Every lender wants to work with borrowers with a strong credit history. Now is the time to improve your financial position. A credit score is a number that constitutes the amount of risk there is to a lender for lending you money. The three major credit reporting companies, Equifax, Experian, and TransUnion, examine all of your credit data to create a credit report. Sophisticated computer models, such as FICO and Vantage, utilize the information on the credit report to generate a credit score. Lenders love to loan money to people with high credit scores because there is a high chance that the borrowers will make their payments on time. A high credit score saves you money by helping you to qualify for a loan with a lower interest rate. 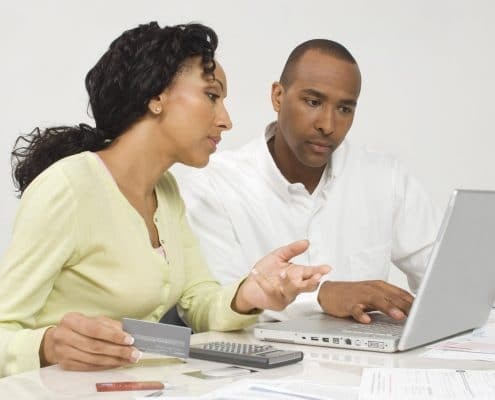 Ask one of the credit reporting companies for your credit report and verify that it is accurate. Alert them to any mistakes. Pay down the balance on your credit cards. Lower your debt by paying off bills. Don’t despair if your credit score has room for improvement. Your goal is to qualify for a variety of top quality home loans. Keep in mind that a credit score shows a moment in time, and you have the power to raise your score. How much money can you put together as a down payment on a house? In the past, many lenders required the borrower to contribute a minimum of 20% of the purchase price as a down payment. Yes, the buyer often receives more advantageous loan terms, such as a lower interest rate, if the down payment is a minimum of 20%. However, there are numerous no and low down payment loans available to qualified buyers. 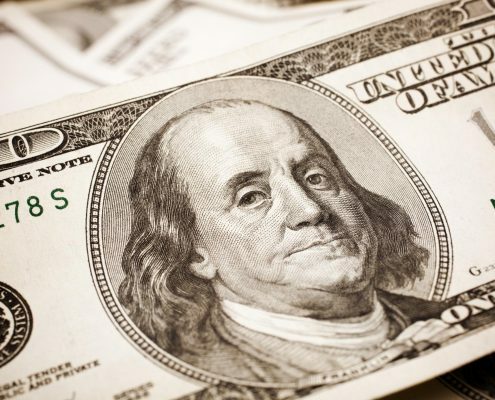 Once you’re comfortable with your finances, it’s time to start searching for lenders. Homes for Heroes understands that a trusted lender is a vital component in helping Heroes buy homes. We maintain a vast network of lender affiliates throughout the country. A Homes for Heroes real estate specialist is happy to help connect you with outstanding lenders in your area. Sign up for more information about how Homes for Heroes can assist you in finding a lender in your community. Do you feel overwhelmed by your options in searching for a home loan? Sometimes it makes sense to work with a mortgage broker. A mortgage broker is licensed in their state and operates independently of the lenders. The job of the mortgage broker is to find you a competitive home loan. An expert mortgage broker finds you a loan that offers excellent financial terms and saves you a substantial amount of money. The broker gets paid a fee, which is typically a percentage of the total loan amount. Buying a house is one of the most significant financial commitments of your life. For your peace of mind, it’s vital that you work with a legitimate lender that has a solid record of handling home mortgages. Over the next fifteen to thirty years, you are likely to have a question regarding your loan, and you’ll appreciate the customer service provided by a reputable lender. 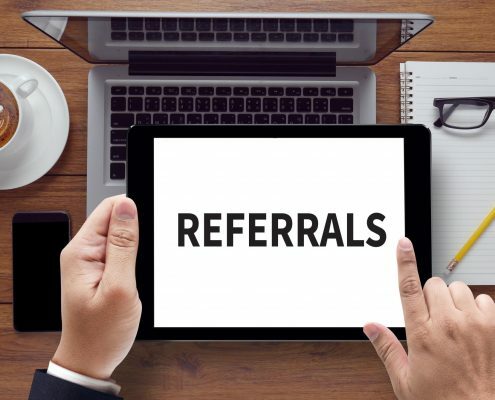 Get a referral from your Homes for Heroes real estate agent. Local real estate agents know the reputable lenders in their area. They also have substantial experience in assisting their clients in obtaining home loans. Check out exclusive deals offered by lenders. For example, lenders affiliated with Homes for Heroes offer you savings on fees that keep more money in your pocket. Sign up to learn more about how we can help you save on loan fees. Ask friends and family for recommendations. 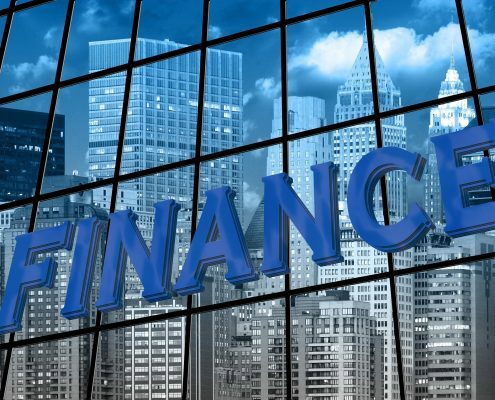 While this is an excellent way to learn about lenders in your area, it is essential to focus on your financial needs and decide on a lender based on how well the lender meets them. 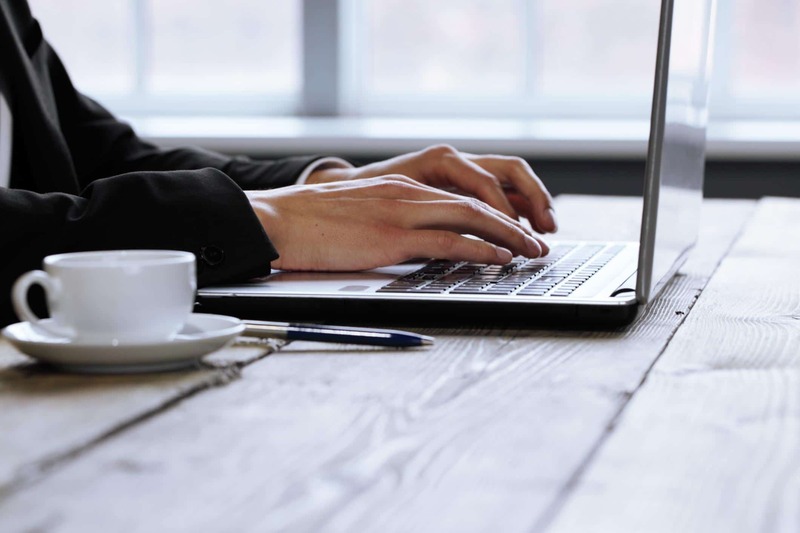 Utilize online information to research the reputation of a lender. Watch for patterns of happy and unhappy customers. Smart buyers obtain a pre-approval letter from their lender before looking at potential properties. 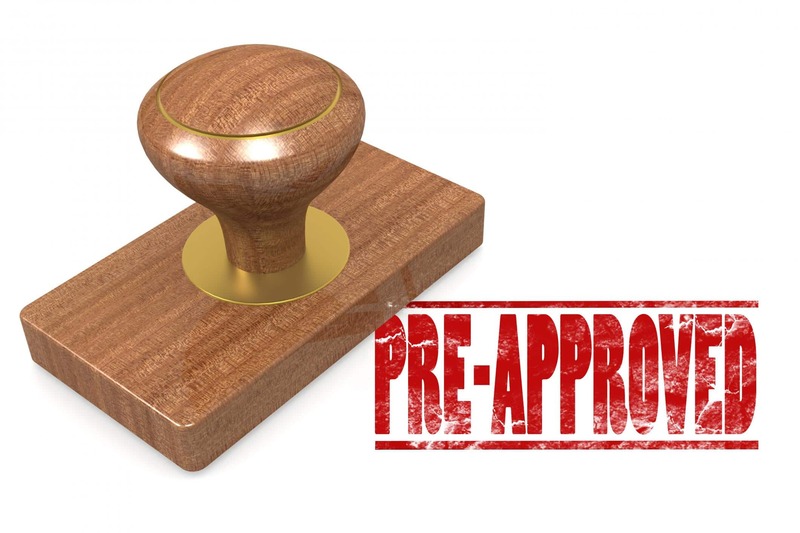 A pre-approval letter differs from pre-qualifying for a loan. The pre-approval letter is an official statement from your lender stating how much money the lender will loan you to buy a house. To get pre-approved, you’ll need to share detailed financial information, like pay-stubs and tax returns, with the lender. Prepare in advance by gathering up all of your financial information. The two most significant benefits to obtaining pre-approval for a home loan is that it shows sellers that you are a serious buyer and it gives you an estimate of how much money you can spend on buying a house. Remember that you do not have to pay the maximum amount of money that a lender will give you on your home purchase. Always keep to a housing budget that fits with your overall lifestyle. Lastly, buying a home is one of the most critical decisions that you will make in your life. Make the home buying process easier by picking a reputable lender who offers the best home loan for your circumstances. Sign up to chat with a Homes for Heroes real estate specialist affiliate for no-obligation referrals to mortgage lenders in your community.